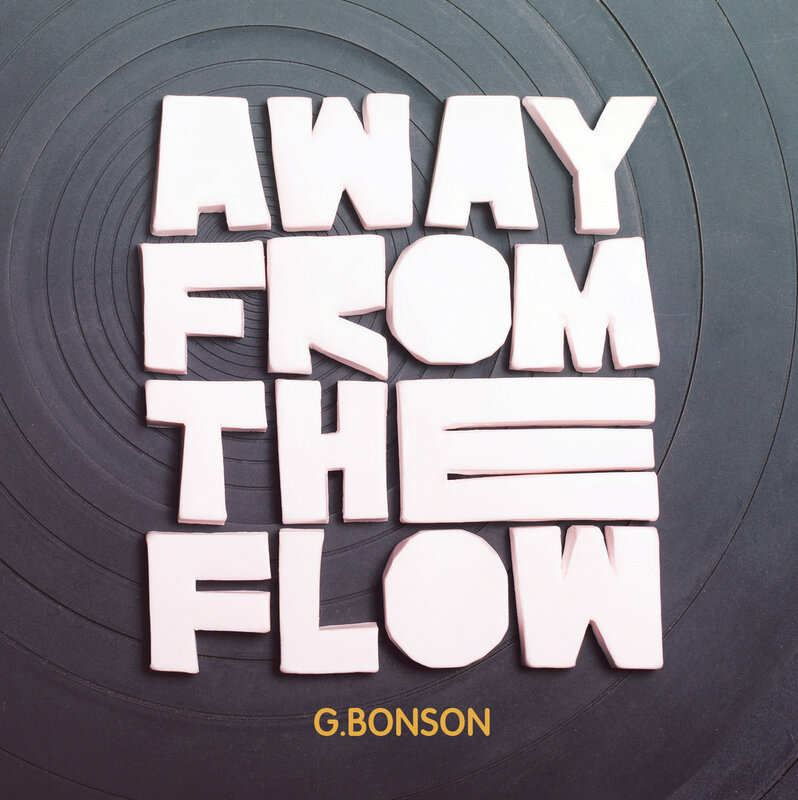 If you are after some new, funky, dirty beats, then look no further than the new release from G Bonson. “Away From the Flow” is a tasty mix of soulful breakbeats, ranging from raw upbeat funk of “I Need a Breakbeat” through more chilled out, abstract beats and back again. Each track is laced with a real soulful feel and of course funky, heavy, banging drums. Get your copy of “Away From The Flow” from French Touch Connection records now and check out the video for “What’s Going On”. Check out the brand new video from Funkonami. Unorthodox Funk is taken from the album “Deep Into the forest” available now from Village Live Records. Now Aga in Records do it once again! One of the great psychedelic rock albums is finally back in print on vinyl in a band-licensed reissue. It’s roots are in Puerto Rican teenage garage rockers; it was recorded in the Dominican Republic at the high-point of the flower power era; it was only ever pressed in a minuscule run in Mexico. 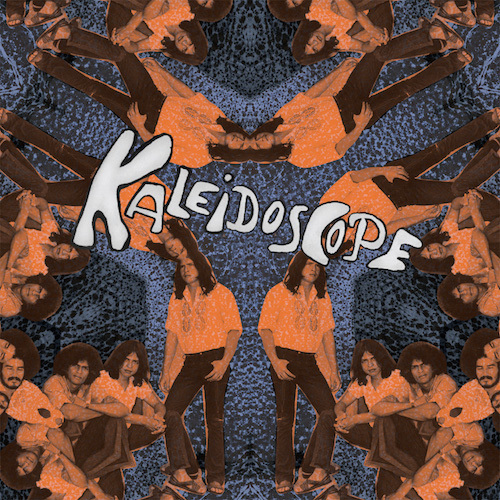 Now one of the most sought after rock artifacts on the planet, Kaleidoscope is remastered and reissued with an extensive, photo-filled booklet with the story of the band and their album by historian Enrique Rivas Viniegra. Every psychedelic rock fan needs to get a copy of this album, you know it makes sense! Available now on digital and LP direct from Now Again or for those in the UK you can get your copy from Rap and Soul Mail Order. From Lithuan ia via London, psychedelic-jazz, drum-heavy and wigged-out, live band Bardo Land drop their first EP November 18th. The EP is a downbeat affair, creating a fantastically atmospheric sound fusing elements of jazz, trip hop, ambient, electronica, psychedelia and more. Bardo Land are definitely ones to watch for anyone who enjoys intense, brooding, cinematic music all laced with killer drums. Released on Jon Kennedy Federation records on November 18th, have a listen to the sampler, then order your copy. 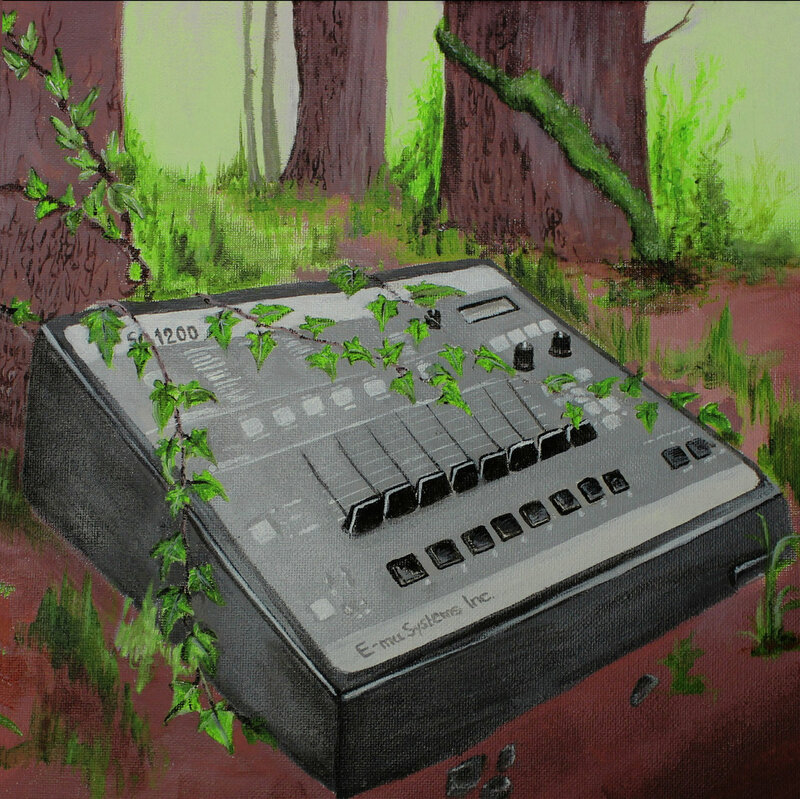 With past Di esler releases on Tru Thoughts, Freestyle Records, Unique Records & Record Kicks having enjoyed support including Zane Lowe, Gilles Peterson, Bonobo, Mr. Scruff & Craig Charles and across the BBC Radio 1, BBC Radio 2 & BBC Radio 6 Music networks, the next artist album from Diesler follows on perfectly from 2010’s ‘Tie Breakers’ and his popular compilation series from 2015 ‘A Little Something Radio’, in the shape of the 12 track long player ‘Sounds Familiar’. Diesler’s much anticipated 5th album which sits perfectly beside his 4 previous artist albums, remix and DJ compilations which have gained thousands of fans and have been supported, played and danced to the world over. On the release Diesler is joined by a cast of collaborators who in their own right have been firm fixtures in the modern soul underground for years. Jazz vocalist Lizzy Parks & French producer Azaxx (Tru Thoughts) join Diesler on ‘Caught Counting’, UK vocalist Double Yellow (Here & Now) joins Diesler on ‘Human When You Dance’ & ‘Repeat This Moment’ & Gloria Adereti (Classic / Defected) lends her formidable vocal talents to ‘Birds & Bees’. I was initially worried that the album might be a bit too housey and nu-jazzy for these ears, however the more you listen the more it drags you in. 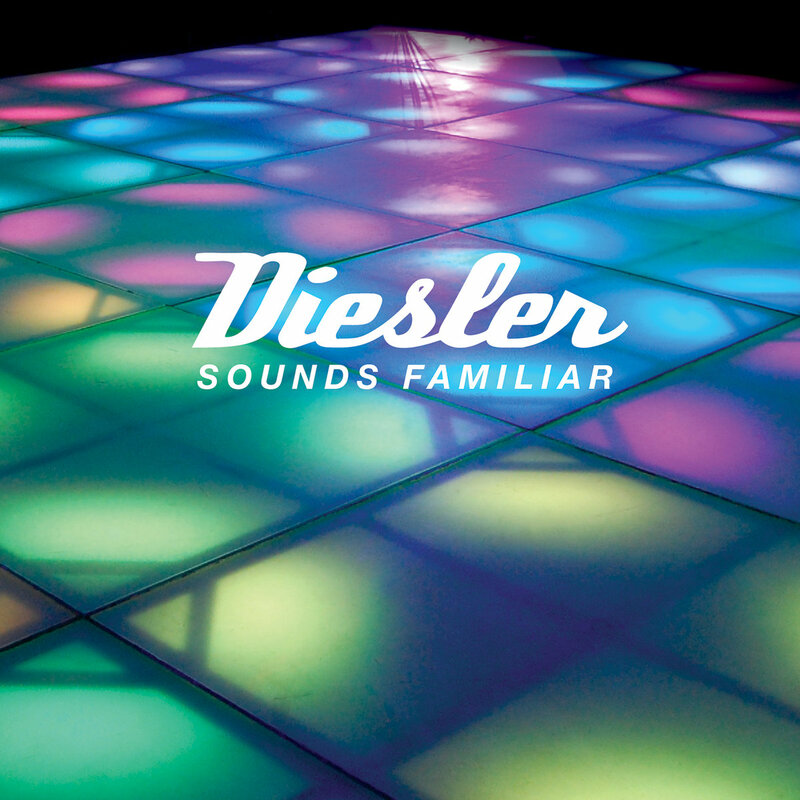 Yes “Sounds Familiar” is aimed firmly at the dance floor, but there are many layers to Dieslers music, each track has a depth to keep listeners interested on and off the dance floor. “Sounds Familiar” is out now on A Little Something records. Residing in the great city of Athens Greece, Funkonami has been busy in the lab crafting this 90s infused masterpiece which we have taken great care to bring to you in the physical formats of vinyl, tape and CD. Fourteen tracks deep, produced entirely with an E-mu sp1200, AKAI s950, Ensoniq EPS16+ and programmed with an AKAI MPC1000 the listener is presented with all the gritty warmth of Hip Hop’s golden era. “Deep Into The Forest” is available now on vinyl, CD, cassette and digital from Village Live records. To wet your appetite check out the video for “Walking In The Park” and the promo mix put together by the one and only Evil Ed. Here is the latest video from The Shacks. “Orchids” is produced by Leon Michels of El Michels Affair and taken from The Shacks self titled EP out now on Big Crown Records.